Based in London Zebra Housing Association is a specialist “not for profit” housing association which provides accommodation and support services to international students and their dependents. The Association has over fifty years of experience in this specialised area, offering good, value for money accommodation and responsive support to its tenants. Zebra’s aim is to provide a quiet and safe environment for residents and their families, whilst they are staying in London. The Association has 140 flats, employs ten staff, and provides accommodation to 250 people. Zebra provides accommodation to students from every continent and has well established relationships with a core of universities. 90% of the residents are studying at Phd or Masters level, and Zebra Housing serves students from all of the major London educational institutions, including LSE, University of London (SOAS, King’s College and University College), Imperial College, the Royal College of Art, Westminster University, City University, the Royal Colleges of Art and Music, the University of the Arts, Westminster University and the London Business School. All resident students are overseas nationals, and many have partners and children. 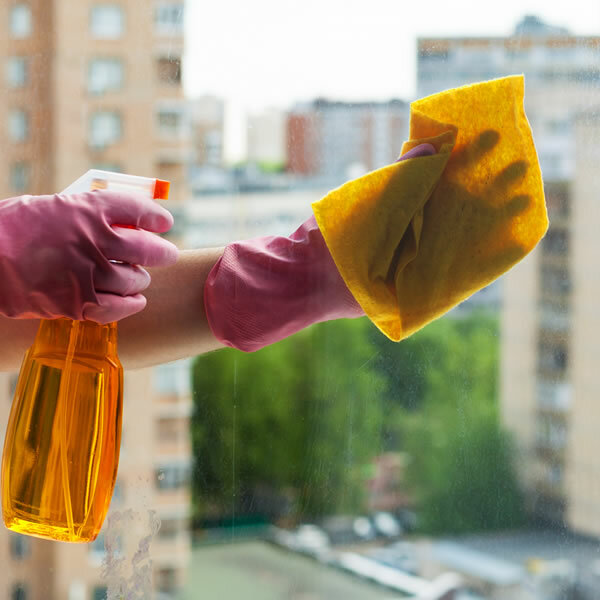 The Association employs its our own maintenance team for all general responsive maintenance and works with Happy Hands for all its end of tenancy cleaning across London as well cleaning its public areas across six buildings including stairwells, shared bathrooms, lobbies and other communal areas. Happy Hands has been providing its cleaning services to Zebra Housing for 15 years providing twice weekly cleaning services on five sites and daily cleaning at head office, plus end of tenancy cleaning across its 140 flats.